Magnificent majestic with a sense of timeless beauty. 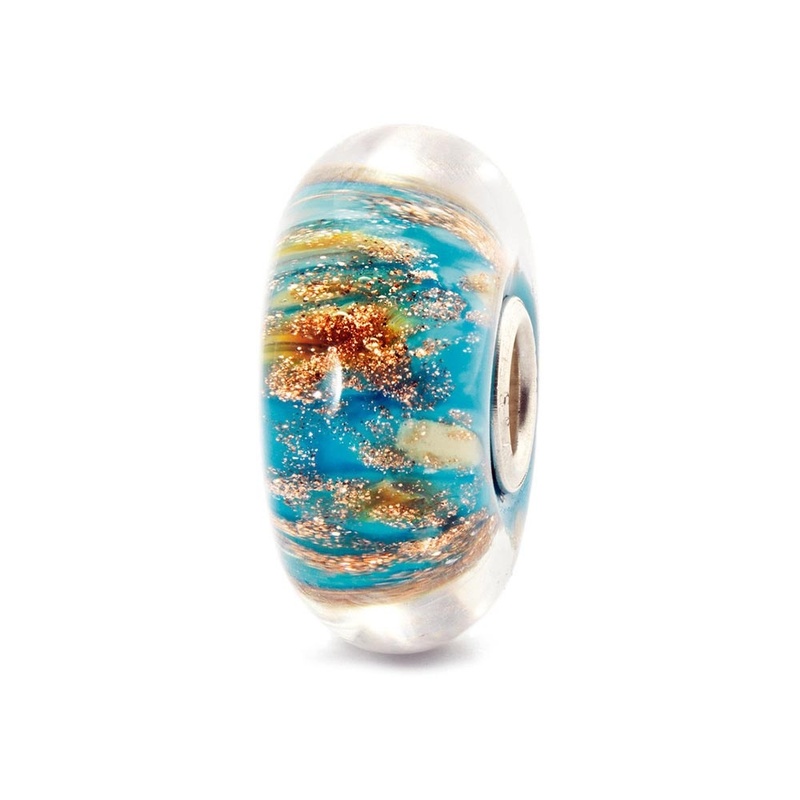 A stunning bead that adds colour and sparkle to any Trollbeads collection. This item is packaged in official Trollbeads wrapping.